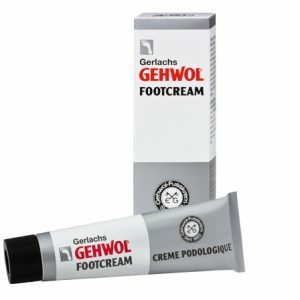 Fortified with urea, glycerin and allantoin, this foot-smoothing lightweight cream loosens the bonds between the layers of skin that form pesky calluses, delivers visible improvement within a few days and can dramatically reduce calluses in a month! 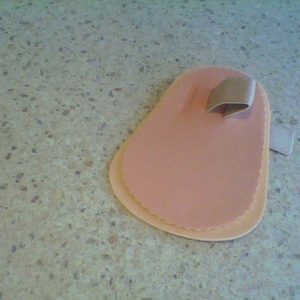 Added lipids and silk extract soften the entire foot. 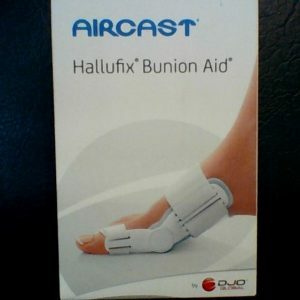 Removes nuisance callus in 28 days. Urea in high concentration strengthened with glycerin and Allantoin loosens the cell bond of the hard callus layers. The cream removes annoying calluses within 28 days, it immediately softens and noticeably reduces callus within a few days. Lipids strengthen and protect; silk extract provides moisture and smoothes the skin. 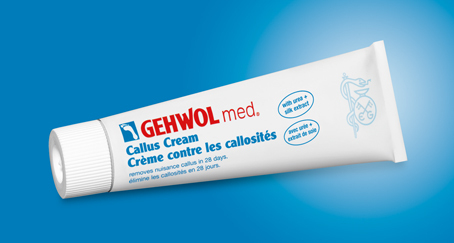 Do not use the cream on cracked or inflamed skin – in this case GEHWOL med Salve for Cracked Skin is recommended. Use: Apply cream to the affected skin areas twice daily. Do not apply to sensitive, irritated or injured skin. Do not bring into contact with eyes and mucous membranes. 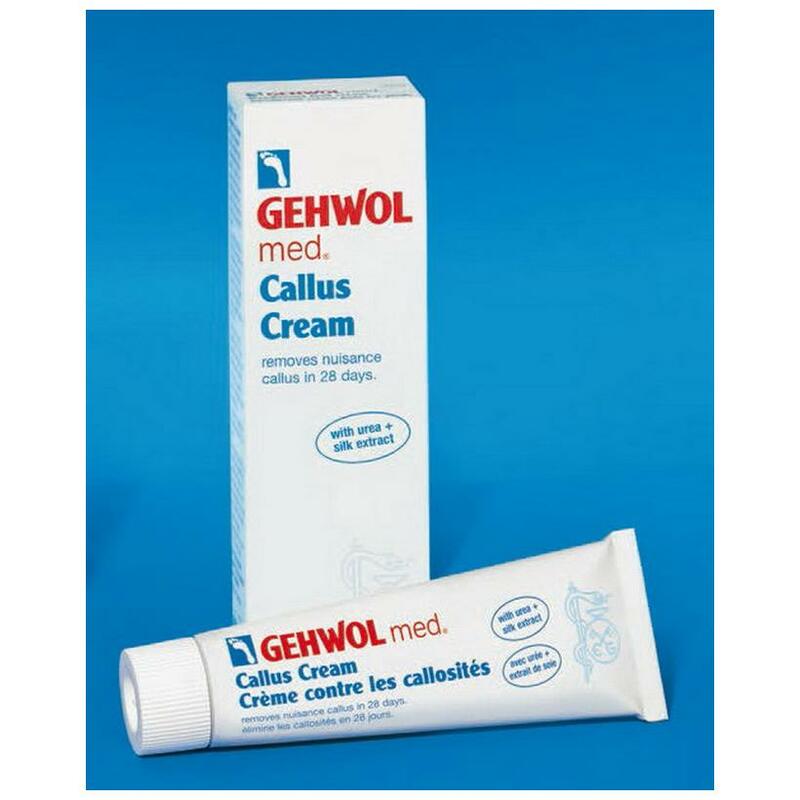 Regular skin care with GEHWOL med Lipidro Cream is recommended to protect against new formation of excess callus.